Wisconsin Early Childhood Collaborating Partners (WECCP) – Family Connections, Inc.
4K Community Approaches and and much more, by visiting this website. 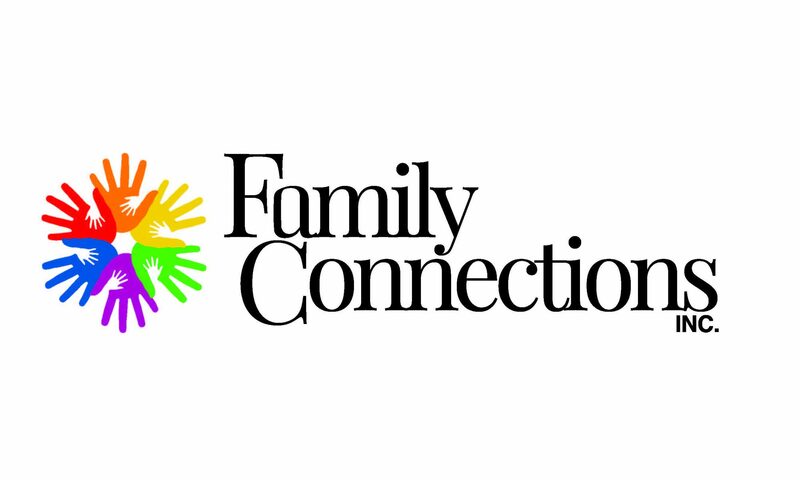 Family Connections, Inc. is a Child Care Resource & Referral Agency serving Sheboygan, Manitowoc, & Fond du Lac Counties. Family Connections began in the late 1980’s as an outreach service of the Sheboygan Wellness Association, which was affiliated with First Congregational Church of Christ. The Wellness Association’s main emphasis was on providing programming to educate the community in Sheboygan County on health and other wellness issues. In 1988, the organization restructured itself to reflect its growing focus on issues affecting families. Family Connections Inc. Receives Green Bay Packer Foundation Grant. COME TO THE PARENT CAFES!